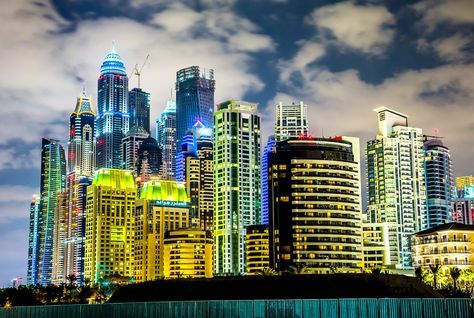 The UAE is among the three fastest developing and progressing countries in the world, according to Mahmoud Mohieldin, the World Bank Group Senior Vice President for the 2030 Development Agenda, United Nations Relations and Partnerships. The success of the UAE was made possible due to the insightful vision of Vice President and Prime Minister and Ruler of Dubai, His Highness Sheikh Mohammed bin Rashid Al Maktoum and His Highness Sheikh Mohamed bin Zayed Al Nahyan, Crown Prince of Abu Dhabi and Deputy Supreme Commander of the UAE Armed Forces, the official said in a lecture he delivered at a cultural forum on the sidelines of the World Government Summit, held earlier this week in Dubai. Their Highnesses Sheikh Mohammed bin Rashid and Sheikh Mohamed bin Zayed are “peerless leaders” because “they possess the capability and the wisdom that can turn ideas and dreams into real projects,” Mohieldin said. Mohieldin presented his thoughts about the UAE, which he described as a model and a benchmark for other countries. The cultural forum was held at the majlis of Dr. Hanif Al Qasim, Chairman of the Geneva Centre for Human Rights Advancement and Global Dialogue. All rights reserved to the initial publisher for Emirates 247.